Chickens For Eggs - Chicken Consulting for the Urban Backyard Flock Owner: Live Broadcast With Farmer Fred! Live Broadcast With Farmer Fred! I had the privilege this Sunday (Feb 28th) of being an in-studio radio guest for Fred Hoffman (a.k.a. 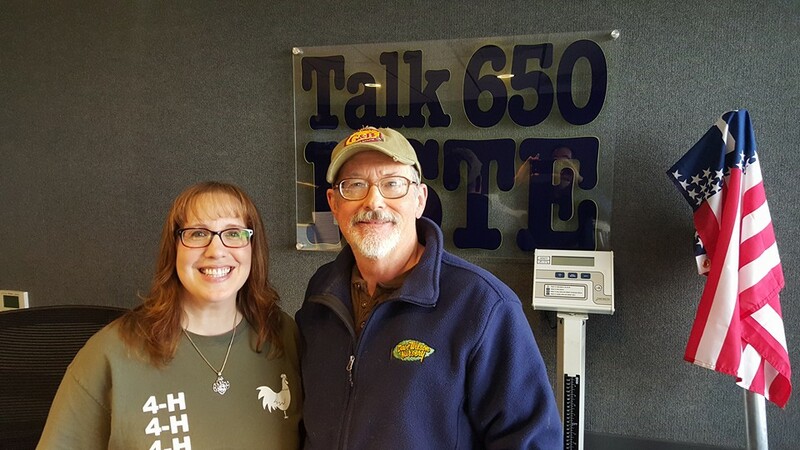 "Farmer Fred"), which aired live on Talk Radio KSTE 650 and KFBK 1530 from 9:30 to 11am. 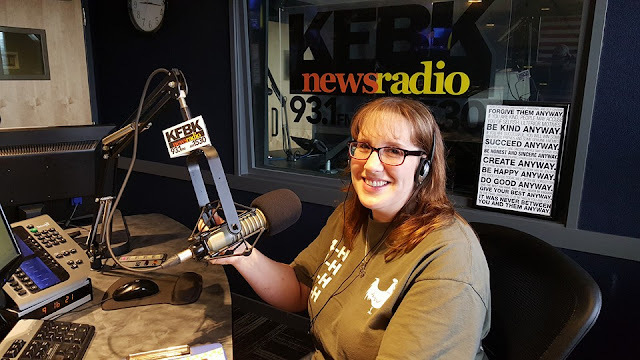 The KFBK Garden Show and Get Growing happen each Sunday morning in the greater Sacramento region, and I've been an avid listener for many years! So it was a huge deal to me personally to be on the show. 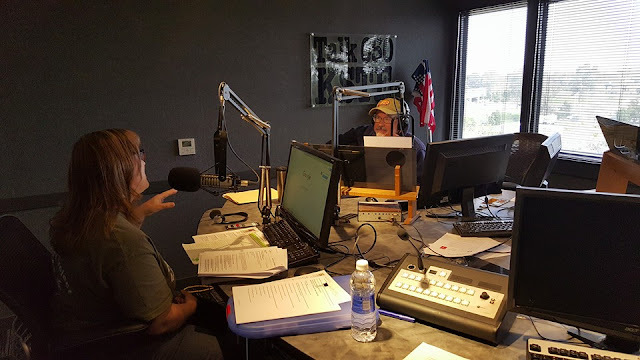 It was great to see the behind-the-scene activities of a radio show, and Fred was a gracious host! 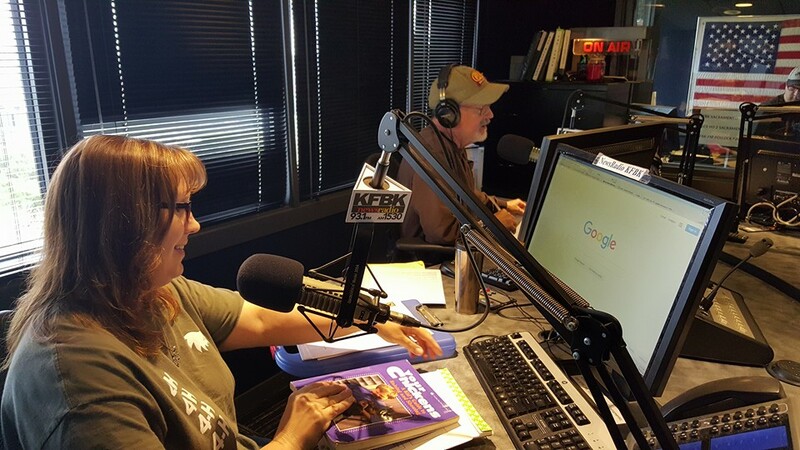 We talked about bringing home new chicks, took phone and email questions, and had a blast. In case you missed it live, there are podcasts! Woot! Woot!